At the office of Dr. Michael Nugent we’ve been making our patients’ lives a whole lot easier. 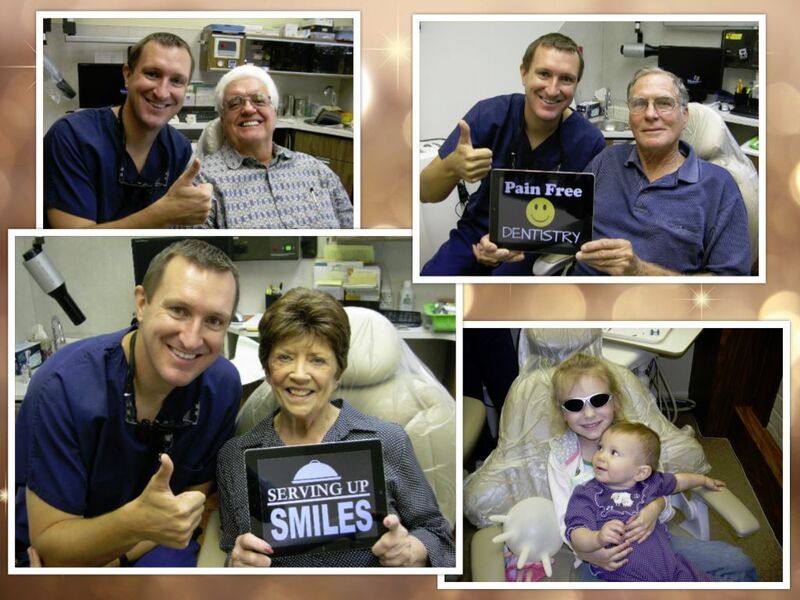 Quality, compassion, friendliness and pain free dentistry is the cornerstone of our dental office. Dr. Nugent provide preventive, restorative, and cosmetic dental care, dental implants and sedation dentistry. We deliver quality comprehensive dental care, providing patients with early detection, diagnosis, and treatment of their dental needs. Dr. Nugent uses the latest advanced technology to diagnose tooth decay, gum disease, and oral cancers to provide better treatment for you and your family. We get to know our patients and their families. 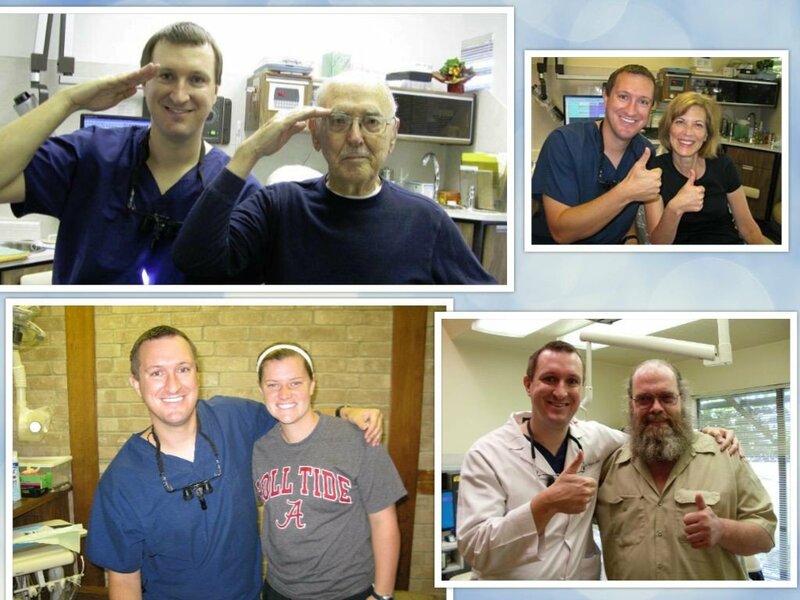 Generations of families have used our office for their dental needs. A larger percent of our patients drive in from other cities to come to our office in Pasadena, Texas. Driving past tons of other dental offices just to come here. We are straightforward, honest , thorough, and informative. Patients are always informed of their progress and dental needs every step of the way. At the Pasadena, Texas Dental Office of Dr. Nugent, our goal is to deliver the best dental treatments in a friendly and relaxed atmosphere. 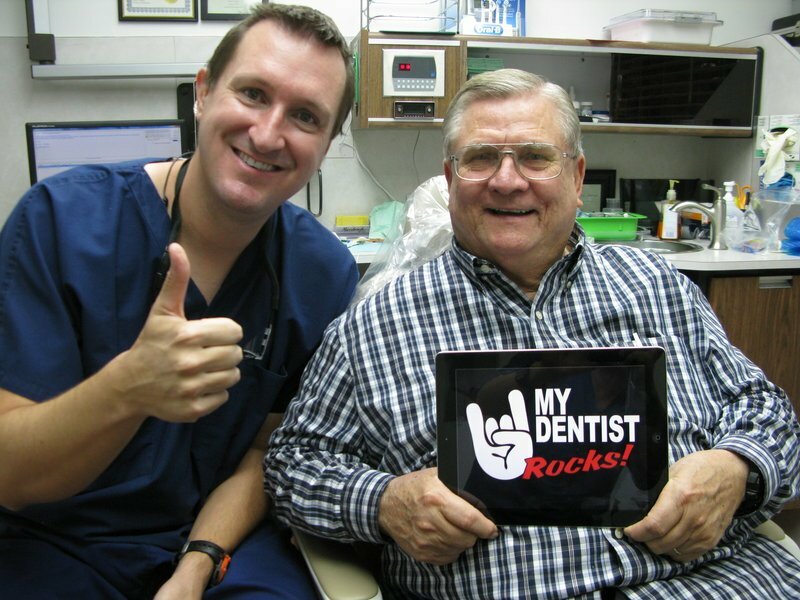 Dr. Nugent want his patients to experience the benefits of a healthier mouth and confident smile. Our office is located at 3421 Burke Rd, Ste A, Pasadena, Texas 77504. Call our office 713-941-8261 to schedule your dental appointment.